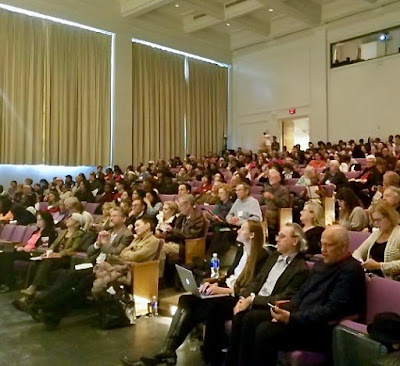 As revealed in my blog posting on October 20, 2017, I attended a conference held on October 12th and 13th, at Bard College, in upstate New York. 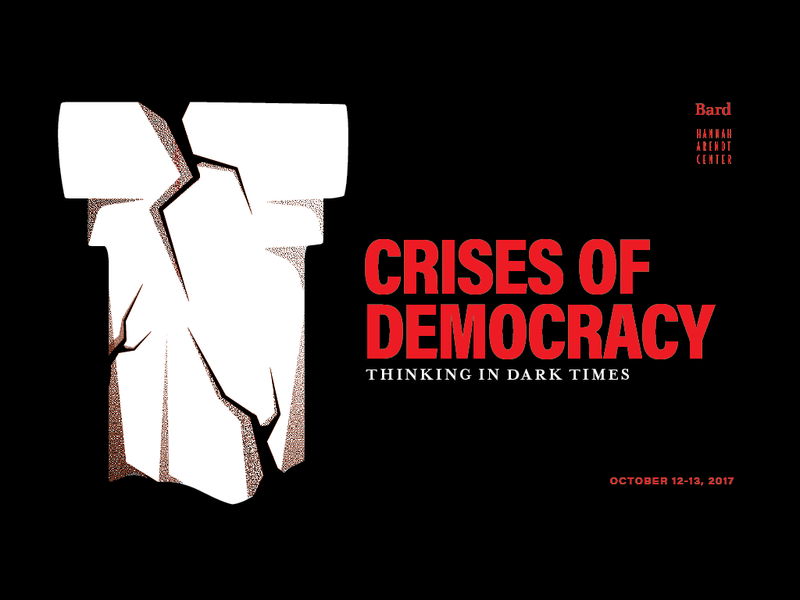 The conference was titled, "Crises of Democracy: Thinking in Dark Times," and was sponsored by the Hannah Arendt Center for Politics and Humanities, which is located at Bard. If you click the link, you will find online video of the entire conference. I have kept my notes handy, thinking that I might want to comment on the conference in one of these blog postings, and I still may do that. Today, though, I want to focus on an attack launched against the Hannah Arendt Center for having invited a member of a right-wing political party in Germany to speak at the conference. 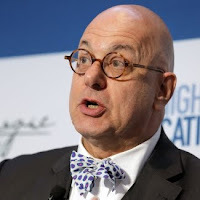 Click the following link to read an "Open Letter" directed to Roger Berkowitz, Director of the Hannah Arendt Center, and to Leon Botstein, President of Bard College. The letter was signed by fifty-six academics, from around the United States and from other countries. 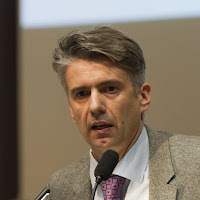 It denounced the decision of Berkowitz to invite Marc Jongen to speak at the conference. Jongen is pictured below, as are Berkowitz and Botstein. 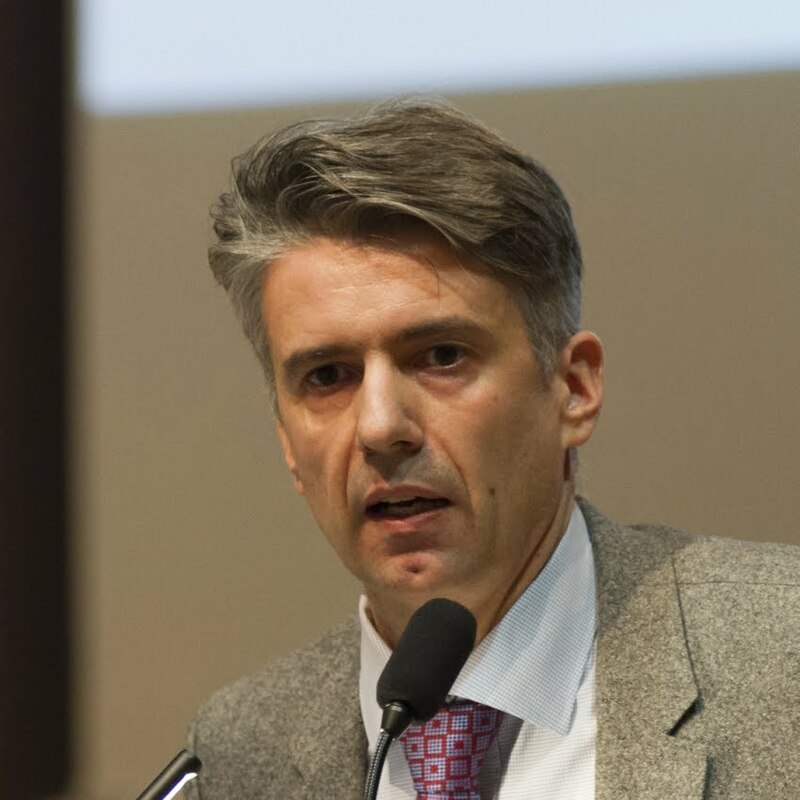 The basic objection voiced in the letter from the academics is that "Jongen’s participation in the conference ... enabled him to leverage Hannah Arendt’s legacy to legitimize and normalize the AfD’s far-right ideology." "The question," said the academics, "is not whether Jongen has a right to freely express his beliefs but whether he should be granted the privilege and power to use the Hannah Arendt Center to advance his agenda. Having granted Jongen that privilege and power, the center and Bard College cannot evade their responsibilities, especially those that arise from the normalization and legitimation of the AfD. We strongly urge the Hannah Arendt Center and Bard College to recognize these responsibilities and consider how best to live up to Arendt’s intellectual and political legacy." Berkowitz' response was simple: "Listening to a speaker at an academic conference does not legitimize their ideas; on the contrary, it opens a space for critical engagement with those ideas. The AfD is a real-world example of the crisis facing wobbling liberal democracies. The only way to respond to this crisis is to listen to, engage, and reject these arguments. That is precisely what happened at the conference." Botstein's response was similar: "The invitation by an academic center on a college campus, even one named for a distinguished individual, does not constitute either legitimation or endorsement. Right-wing and neo-fascist parties are a reality of modern political life. We cannot pretend they do not exist. We need to hear what their representatives claim directly so that they can be properly challenged. In this case, the speech was followed by a response from Ian Buruma, a preeminent intellectual and scholar, a longtime member of the Bard faculty, and now editor of The New York Review of Books. The event was part of a two-day conference featuring over 25 esteemed speakers on the crisis facing liberal democracies. The speaker was not presented in any context of endorsement or legitimation. 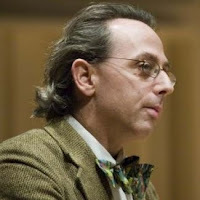 "Neither Bard nor Roger Berkowitz, director of the Arendt center, needs to apologize or issue a denunciation. The accusation of an implied endorsement is actually an insult, given the public record of the college, the Arendt center, and the published public record of both Roger Berkowitz and myself. The self-righteous stance of the signatories and the moral condemnation in the letter do, sadly, bear a family resemblance to the public denouncements of the Soviet era by party committees in the arts that put terror in the hearts of young musicians and writers, and deterred them from speaking and acting against a group consensus. "The issues here are the survival of open debate and of academic censorship. I do not need to be reminded by this open letter of the horrors of fascism and right-wing xenophobia, any more than would Hannah Arendt. I was a child immigrant to the United States in a Polish-Russian, stateless family. My father was the only survivor on his side, and two uncles perished in the Warsaw Ghetto. The lesson I learned growing up, which was reinforced by Arendt in her role as a teacher, is that freedom is a political category and that it is incumbent on colleges to protect it. Allowing the expression, in a public discussion forum, of views and positions that we find reprehensible is a necessary part of the exercise of freedom in the public realm. This is particularly true in the academy." It is nice, when reading about such controversies, to be able to say, "I was there." In this case, I was. See if you can pick me out of the crowd, in the photo, below. My thoughts about the "Open Letter?" I am with Botstein and Berkowitz. Jongen and his views were not either promoted or endorsed. The audience, while polite, was both critical and questioning. In a column in the October 25, 2017, edition of The Wall Street Journal, Walter Olson, a senior fellow at the Cato Institute, discussed what happened on September 27th at the College of William and Mary. Claire Gastañaga, the Executive Director of the American Civil Liberties Union of Virginia, was supposed to give a talk on "freedom of speech." As it turned out, according to Olson's report, Gastañaga never got the chance to talk, because "members of Black Lives Matter W&M stormed the stage and shouted her down, in protest of the ACLU chapter’s defense of free-speech rights—including those of white supremacists who’d gathered the previous month in Charlottesville." As I said, I am with Berkowitz and Botstein, and I particularly endorse what Botstein says in the last sentence of his response to the "Open Letter." Allowing the expression, in a public discussion forum, of views and positions that we find reprehensible is a necessary part of the exercise of freedom in the public realm. I was happy to be at the "Crises of Democracy" conference at Bard, and to watch this kind of debate in person. It is emblematic of the academic desire to silence some voices while promoting others like that of the AfD speaker. I guess facts, evidence, and logic count less than the promotion of the opinions of the favored. I meant to ask for your assessment of why my Removed CHE posts were unsuitable in the CHE comments thread. And for you to give your opinion of Berkowitz's unsupported claims. But I forgot mid-sentence. Why do you think a 12.6% vote for the AfD is representative of a crisis given the other crises that the EU has and is facing? I don't have anything to do with the Chronicle of Higher Education, so I can't speak to the way that your comments have been treated by the CHE. I couldn't find the comment you mentioned in your 11:39 AM posting here, but I assume that I would disagree with what you say in that comment, since I don't think that Professor Berkowitz uses hysterical or dishonest language in the letter I cited. Naturally, I'm happy to have people give their own views on the items I mention in this blog posting. Thanks for your comment. Gary A. Patton, thank you for responding. I don't know why the URL didn't work for you since it just did when I did a cut and paste of the URL into another window. This article misuses language when it claims "mass criticism," "mercilessly attacked," as well as "tyranny" and "intellectual mobs." Hannah Arendt was criticized in writing at particular times by particular groups of American intellectuals, and others. Were they all factually wrong in criticizing her "opinions"? 1. Her callous attitude and lack of pity, sympathy, or empathy for the victims of the Nazis who did "engage" with them, unlike Arendt who repeatedly escaped from them, to avoid "engagement" of any kind. 2. Her blaming elements of the European Jewish leadership who did "engage" and whose "engagement" made the task of the Nazis, especially Eichmann's tasks, so much easier. Lines like "Dr. Leo Baeck, chief rabbi of Berlin, who in the eyes of both Jews and Gentiles was the Jewish Fuehrer. . . ." were likely to be controversial, in addition to being false. Were her critics factually wrong? They didn't even know of her being the lover of the Nazi professor Heidegger, or her dislike of the Sephardic Jews of Jerusalem or the Sabra ( the "New Jews" born in Israel/Palestine) Jews guarding Eichmann, who only spoke Hebrew, according to her letter to Karl Jaspers. But then she seemed generally to dislike those who weren't highly educated intellectuals so was easily duped by the Harvard MBA of Death, who did it without the education. Some posts at post locations providing supporting information for the above post and my claim that Professor Berkowitz's post was using hysterical and dishonest language. I meant Professor Berkowitz's CHE response, not post. And I meant some posts at both locations . 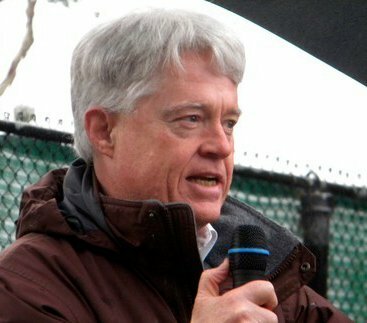 . .
Gary A. Patton, why would a California environment attorney go to the time, trouble, and expense of going to this conference? Were you a student of Mary McCarthy at Bard? Or has your career in politics an the law given you an interest in Hannah Arendt's view of "highly efficient talk and double-talk of nearly all official representatives, who, without interruption and in many ingenious variations, explained away unpleasant facts and justified concerns." Words that seem to accurately describe the response of some Bard College officials to criticism.